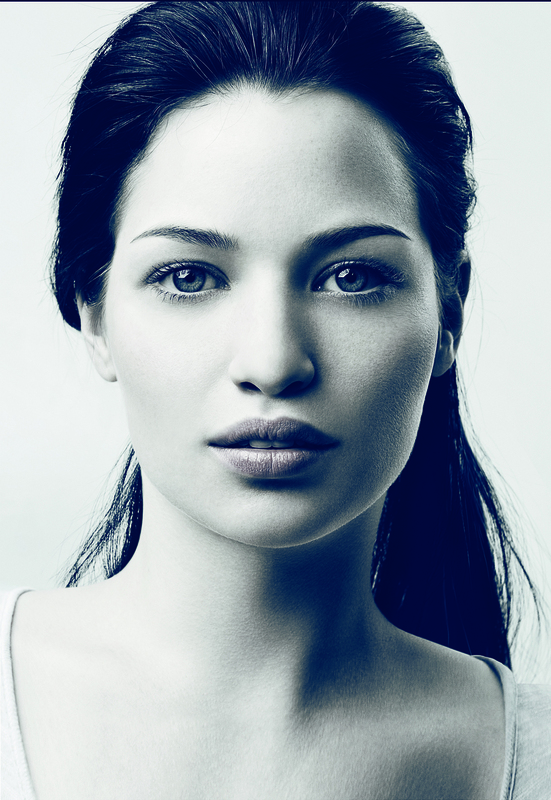 Is your skin dull, lacking its youthful glow or generally getting you down? Then it’s time you gave it some TLC. 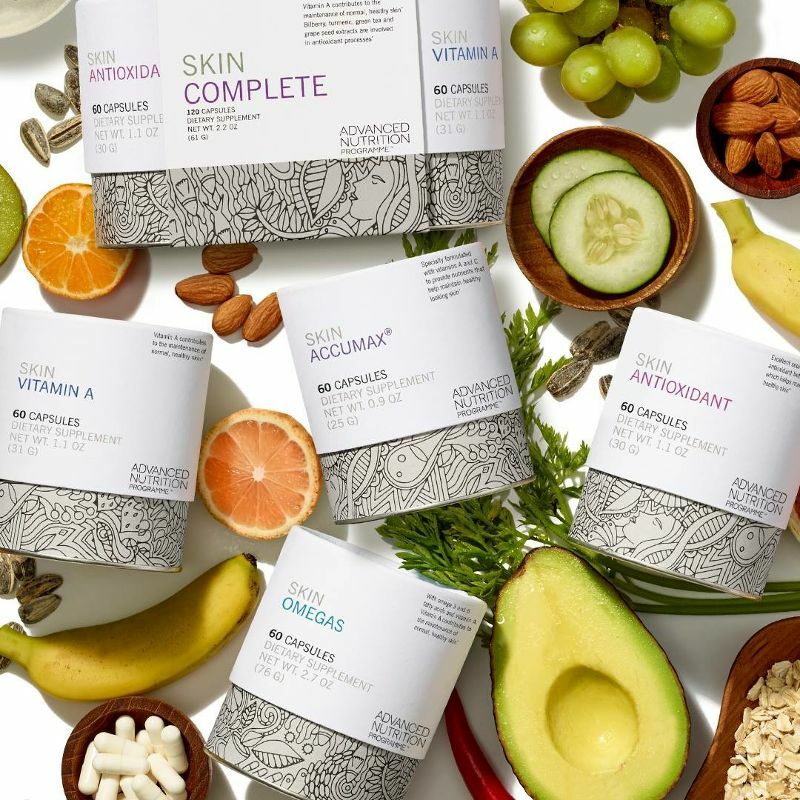 Book yourself in for a complementary skin consultation today and we can talk you through some amazing options to get your skin back on track and take a look at the following 3 products which will change the way you think about your skincare routine forever. 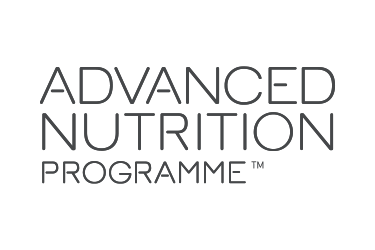 1 Advanced Nutrition Programme™ beauty supplements. 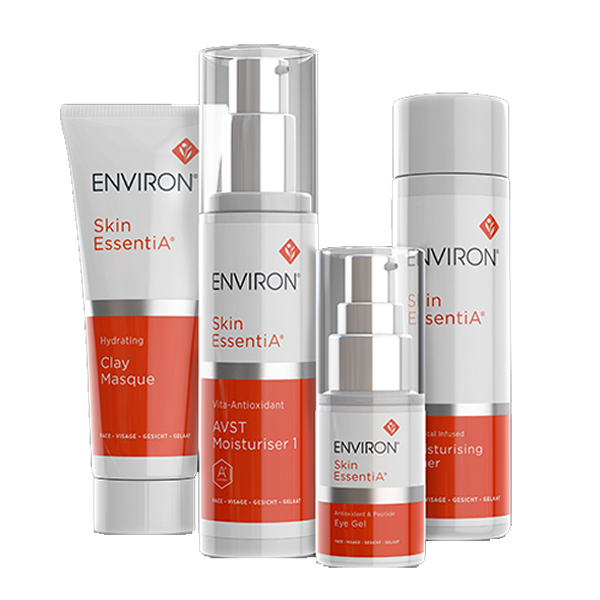 2 vitamin rich Environ® Skin Care. 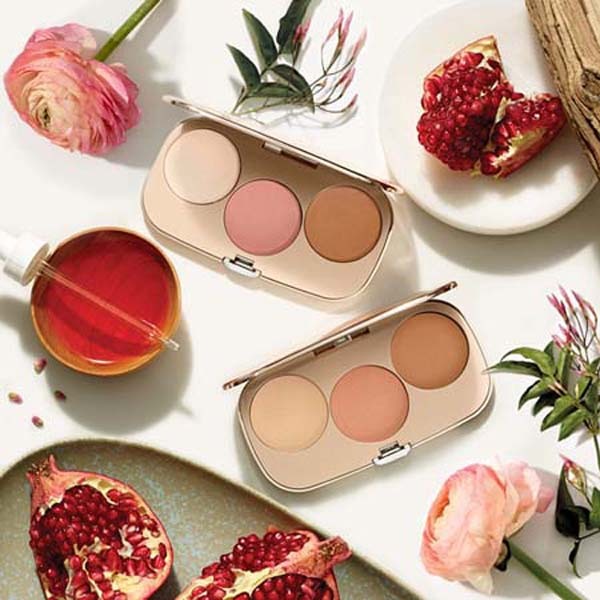 3 jane iredale pure mineral cosmetics. We advocate these brands because of their sound, scientific basis and the simple fact that they achieve incredible, proven results. We don’t believe in quick fixes, these products work with the physiology of the skin to achieve maximum long term benefits. The three brands work in harmony with each other and offer a holistic approach to beauty and skincare treatment. 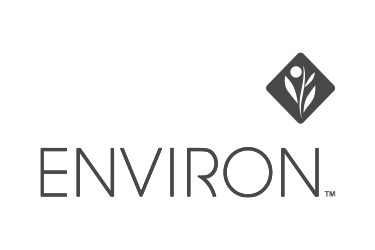 The Advanced Nutrition Programme™ helps to nourish the skin from within, Environ®dramatically improves the quality of the skin which in turn creates the perfect canvas for jane iredale mineral cosmetics to both protect and enhance. Make sure you contact us today to find out more and to achieve you skin goals.